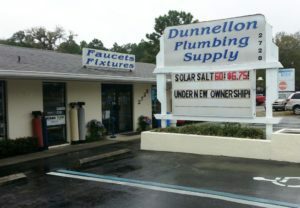 Dunnellon Plumbing Supply is Open to the Public! We help with Special Orders! We are the ‘Little Plumbing Store with GREAT PRICES’.